hd00:29Venice, Italy, 20 June 2016. Gondolas and boats with tourists swim in the Grand Canal in the old city. 4k00:46Venice, Italy - Sep 27, 2017: Stabilized Shot of Venice Grand Canal in Italy from tourist boat. 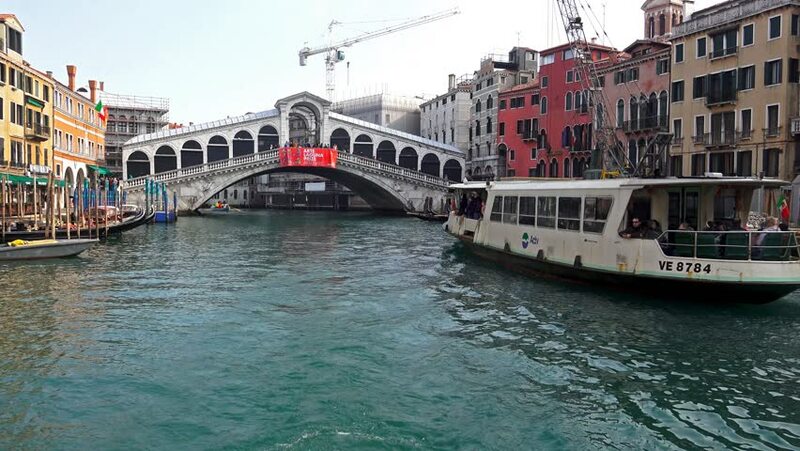 Venice is an important tourist destination in Italy with beautiful cityscape, also busy port of Italy.